A lot has taken place this week! The official announcement that I signed a record deal with RMG Amplify was published and the love & support has been amazing! 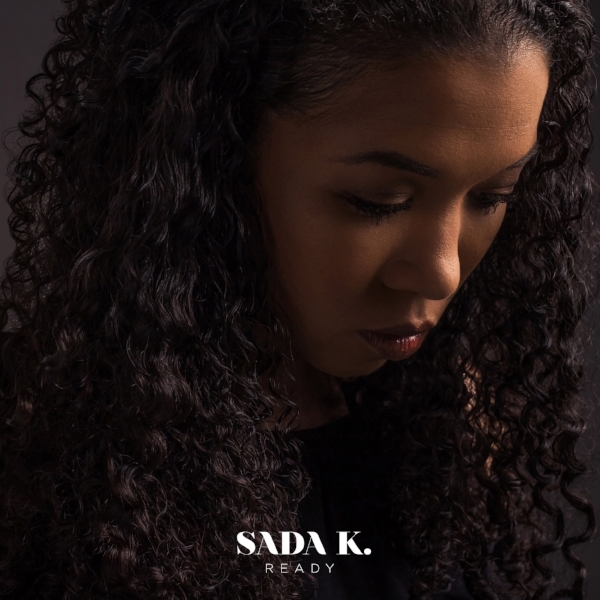 Not only did I announce that I partnered with this label, but I also just released a new single entitled Ready. And check out some behind the scenes footage of me recoding Ready in the studio!